The 2017 TRUE BLUE JAZZ CLOSING PARTY…a Sunday Jazz Brunch with the best view on the Atlantic Ocean & Rehoboth Boardwalk available! Returning to True Blue Jazz once again for 2017, we have The Fred Hughes Trio with Guest Artist, Philly’s fabulous & extraordinary Lady of Jazz, Miss Joanna Pascale. Joanna is a singer of sophisticated style, profound expression …delivering modern interpretations of timeless standards with an intimate attention to lyric. Joanna is a Music Educator & Faculty Member of Temple University. She has 4 CD’s to her credit…& has been featured on half dozen or more CD releases by an array of jazz Artists, as a featured Vocalist. The Fred Hughes Trio has a Cd in the top 5 on the Downbeat Jazz Release Chart. They dominate the Annapolis to DC area Jazz Scene in performances at Clubs & Event Venues. Fred Hughes himself is a Master at the Piano, a Composer, Arranger & Conductor. A lifetime professional Musician, Fred has performed in all fifty states, Canada, Mexico, Japan, Korea and Europe. A sampling of the jazz festivals at which he has performed include the Newport, Montreux, Nice and North Sea Jazz Festivals. He has conducted symphony orchestras to include the Los Angeles Philharmonic, Cincinnati Pops and Chicago Lyric Opera Orchestras. This is a Trio of immense talent. 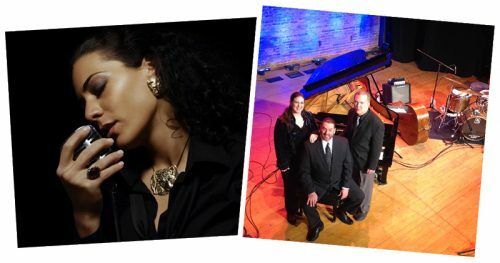 With Amy Shook on Bass, Frank Russo behind the Drums, & Fred Hughes at the Piano; from the most nuanced, emotion laced ballad…to a an rhythmically Intricate & driving jazz piece…this is a Trio that knows how to support a Vocalist. And Joanna Pascale knows where to put the notes…when to come on strong. She is singer who has grown through the strength of her own heart, and the strength of her fellow Artists, Musicians and Producers she has surrounded herself with over the years. Come celebrate our 5th Anniversary with us! Don’t miss out on this beautiful conclusion to our 2017 True Blue Jazz Fest! It’s all happening at Salero…atop the Henlopen Hotel in Downtown Rehoboth Beach!!! Brunch & Jazz all in one Ticket Price. 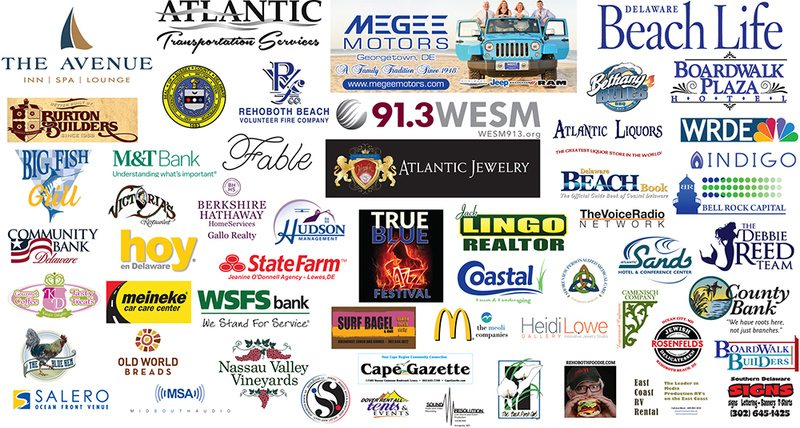 Get your Tickets now….last years’ Salero Brunch Bash was a Full House!! !